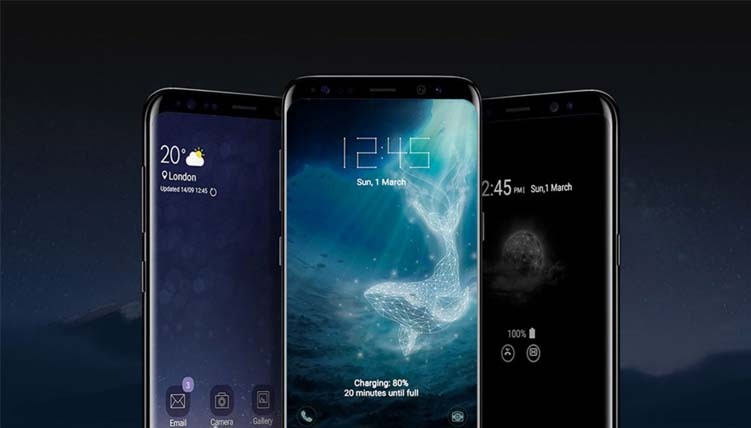 Samsung Galaxy S9 is latest attraction for the tech geeks. Its outlook, features, operating system, in short everything makes it a perfect combo. If you are planing to buy one for yourself, go through these points first. 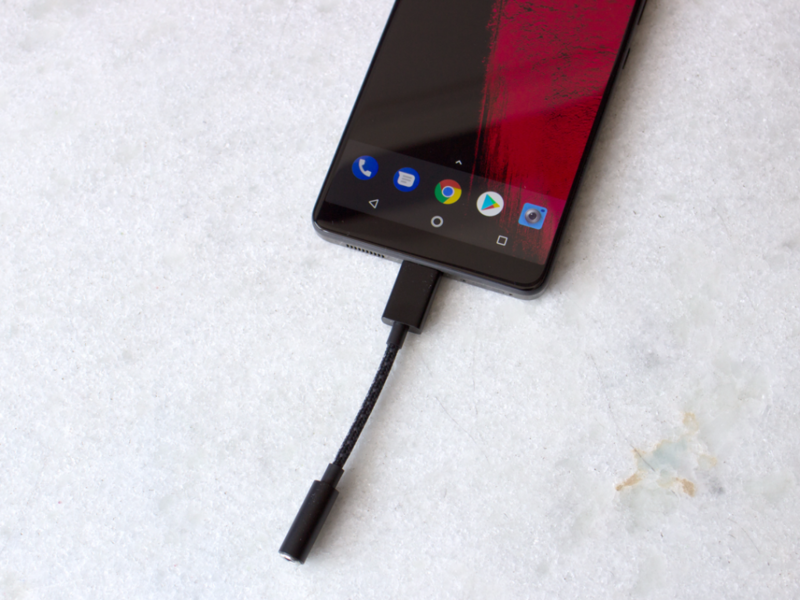 With all the new smart phones ditching the headphone jack, much to the chagrin of the users, Samsung Galaxy S9 includes a headphone jack. Surprisingly the facial recognition feature puts the iPhone X’s facial recognition to shame. The iris recognition also performs really well. Although the iris recognition is not very popular but it is very effective and it is very secure as well. 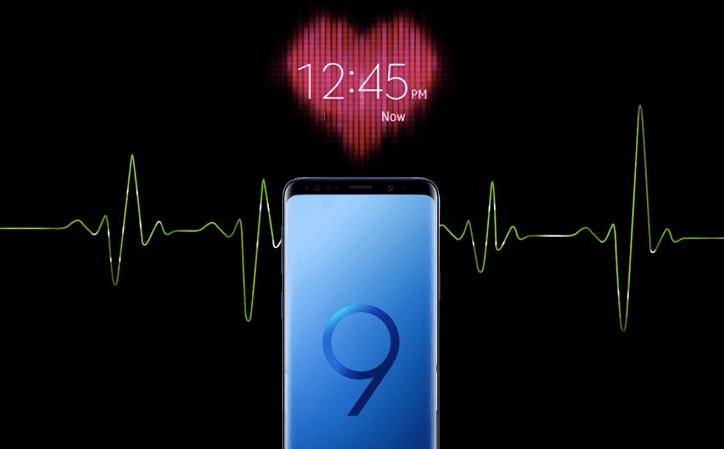 The new S9 also includes a heart-rate monitor which comes in handy when it comes to physical activity. The monitor seems to be accurate and is really helpful for those obsessed with exercise. 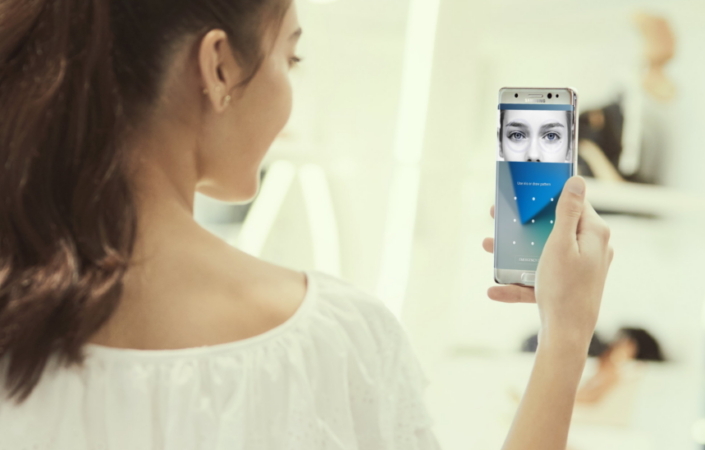 The S8 came under fire for its finger print scanner that was not very easy to access. 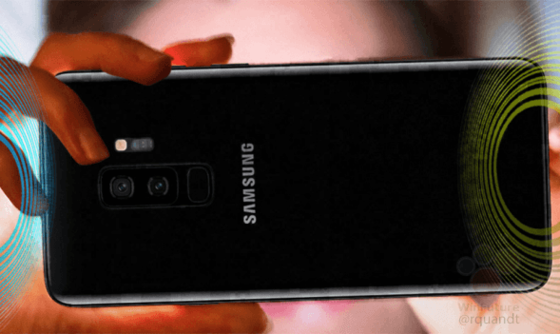 Samsung rectified this mistake when it came to S9. 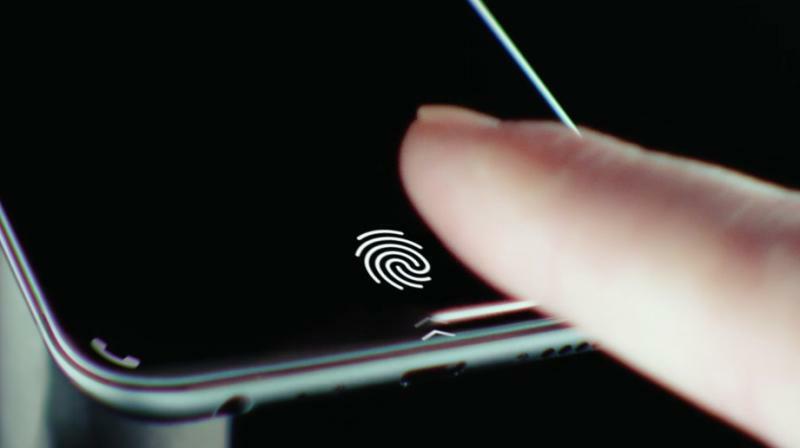 The fingerprint scanner unlocks the phone relatively faster as compared to the Iphone X. The S9 sports a dual lens camera which performs very well in low light and once again proves that it is the best phone on the market. The water resistance of S9 did not disappoint at all. 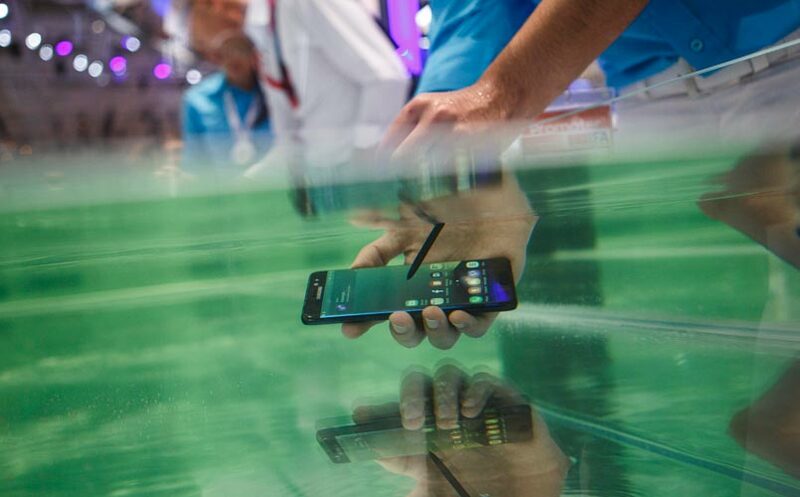 People can take it underwater and the stupendous performance of the dual lens camera acts as the cherry on top of the proverbial sundae.